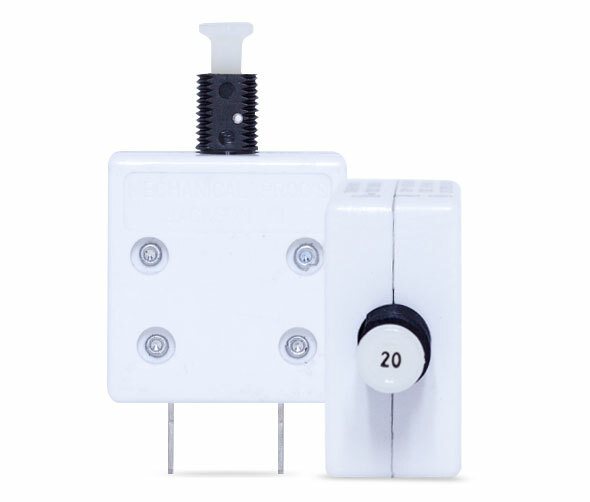 The MP Series 762 & 772 Switchable Thermal Circuit Breakers are used primarily in applications that require Supplementary Circuit Protector rating, and require voltage rating capability up to 277VAC. 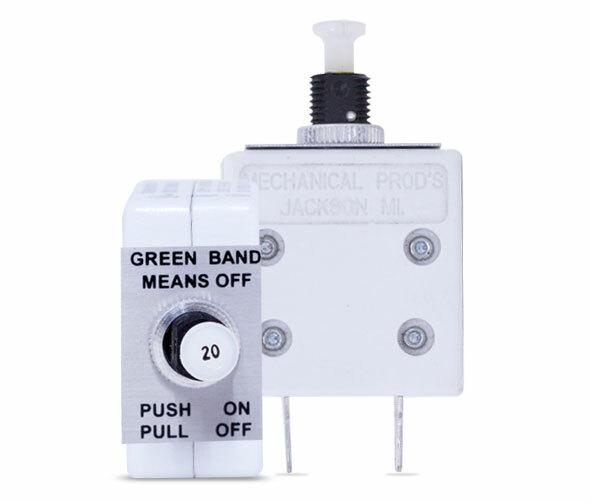 A simple “push-pull” switching device allows the user to disconnect the entire system, while at the same time providing automatic disconnect in the presence of over current conditions. Our datasheet includes physical configuration details, operating characteristics, and more.